Shamrock Village - 304 - Tahoe. ESTIMATED COMPLETION JULY 2019. 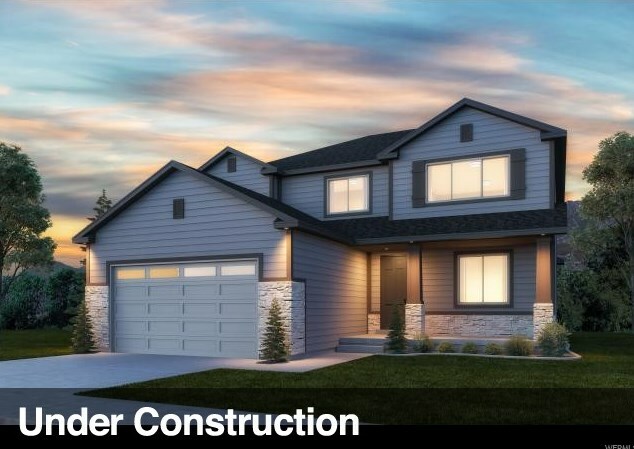 This Tahoe 2-story home design features 3 bedrooms, 2.5 bathrooms, 3 car garage, plus a multi-purpose loft and 2.5 bathrooms and open concept living space. 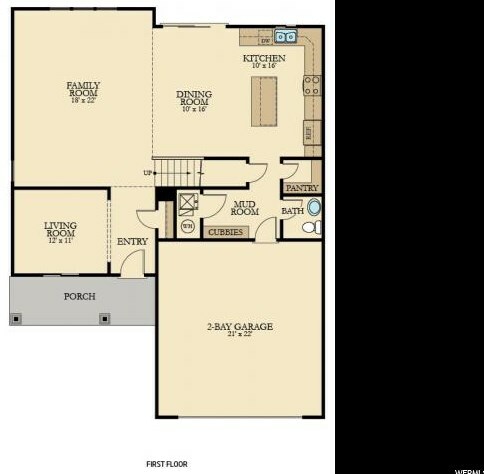 The main floor includes a living room off the front entry and leads to the spacious family room, kitchen and dining. The kitchen features upgraded craftsman style cabinets, quartz counters, gas range, and stainless steel appliances (including the fridge). 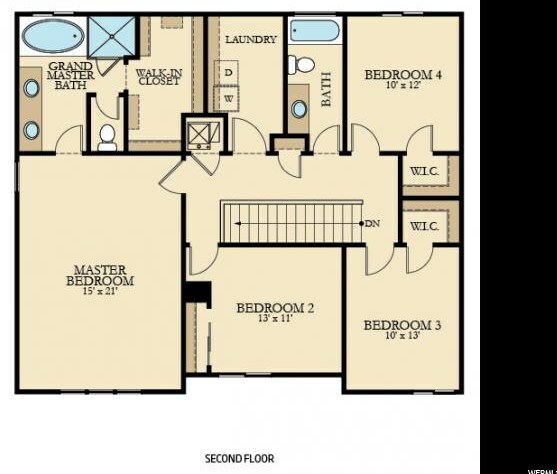 The second floor offers three bedrooms, a bathroom, multi purpose loft area , and the master bedroom with attached grand master bathroom including a separate tub and shower and walk-in closet. Shamrock Village is Lennar's newest "Everything's Included" community located in Woods Cross. 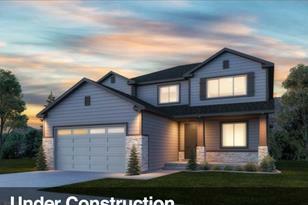 Square footage figures are provided as a courtesy estimate only and were obtained from builder. 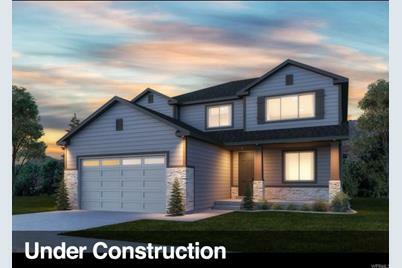 *Photos: Exterior and interior photos of the home are of the same floorplan but are of a different home. The actual home may differ in color, materials, or options. 2nd Level: 1,338 Sq. Ft.
Main/1st Level: 1,226 Sq. Ft.
2017 S 1825 W, Woods Cross, UT 84087 (MLS# 1593894) is a Single Family property with 3 bedrooms, 2 full bathrooms and 1 partial bathroom. 2017 S 1825 W is currently listed for $439,900 and was received on April 16, 2019. Want to learn more about 2017 S 1825 W? Do you have questions about finding other Single Family real estate for sale in Woods Cross? You can browse all Woods Cross real estate or contact a Coldwell Banker agent to request more information.